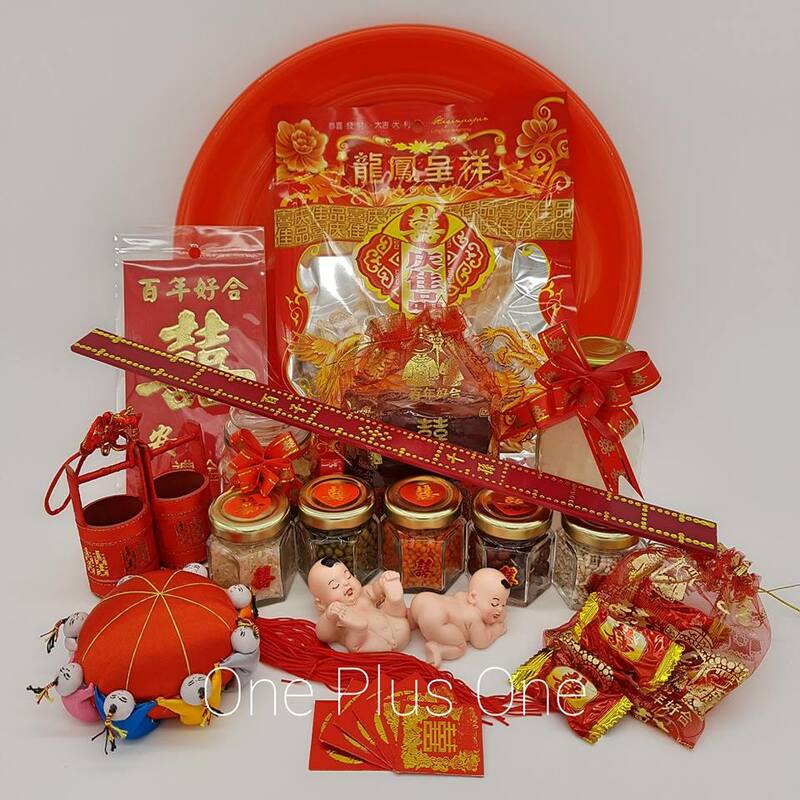 There are numerous stores in the Klang Valley area specialising in Chinese wedding products such as wall decorations, tea sets as well as dowry and betrothal packages. Having a hard time looking for a reliable shop that you can count on? 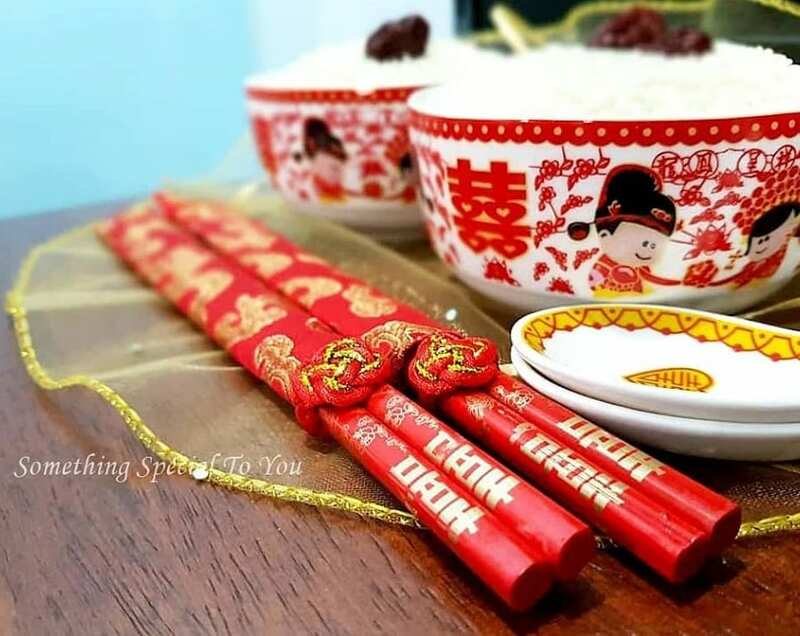 Lucky for you, we have made it easier for you by narrowing them down with these recommended Top 10 Chinese Wedding Supplies Stores in KL & Selangor. 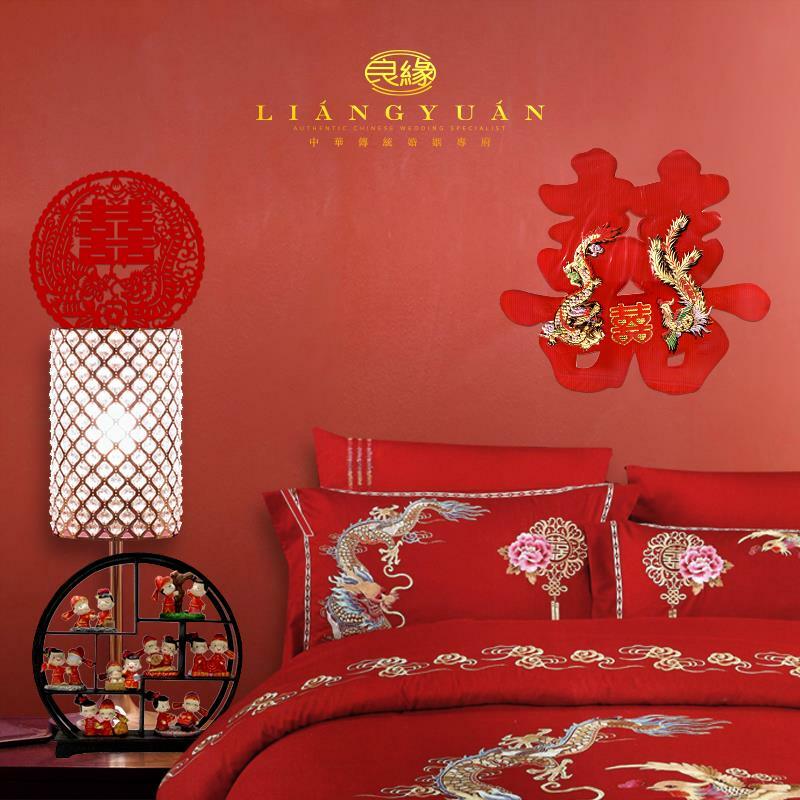 LIANG YUAN is a one-stop centre that supplies a wide range of traditional Chinese wedding products and services. Here, you can find everything under one roof like wedding dresses & costumes, coronets & veils, hair combs & hairpins as well as betrothal and dowry packages. Visit their store at Lot No. E-G-8 & E-1-8 at Pusat Komersial Jalan Kuching on No. 115, Jalan Kepayang or simply reach out to them by calling 03-6243 5796. 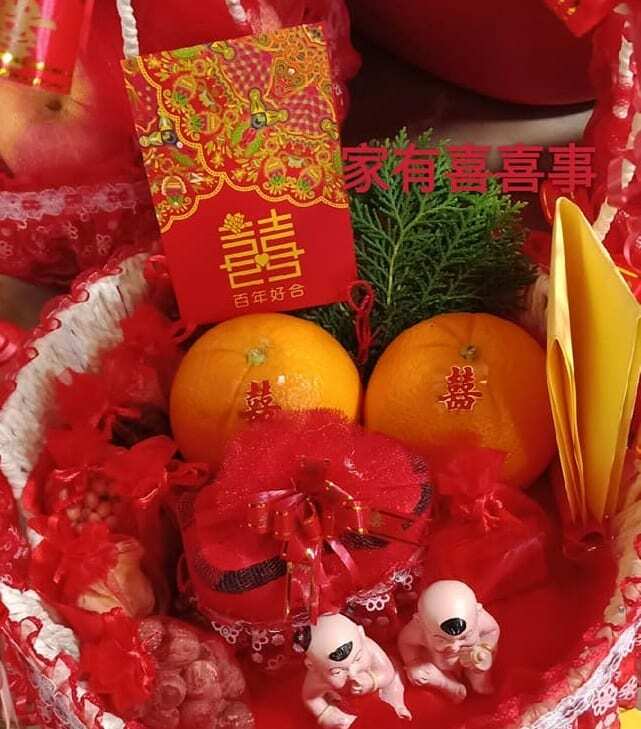 Located at Block L at Jalan PPK 1 in Pusat Perniagaan Kinrara, this Puchong-based Xilinmen carries everything you need for your Chinese wedding ceremony. 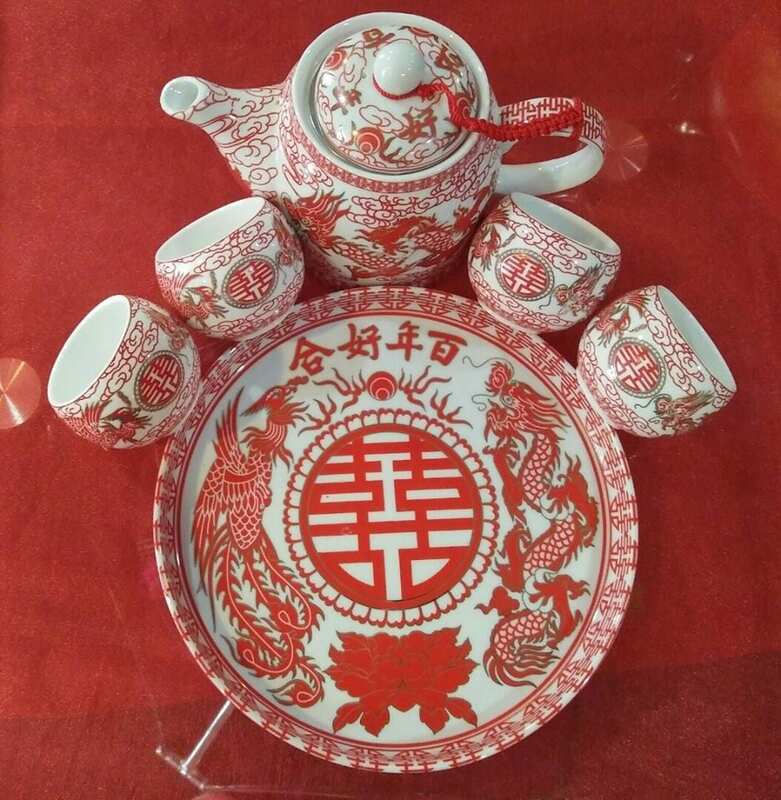 Their products are extensive, covering the likes of traditional Chinese wedding dresses to tea sets and various decorations. Find out more by visiting their website below or give them a call at 012-232 8978 if you have any general enquiries. Betrothal, dowry, bed settings, decorations… you name it, One Plus One Chinese Wedding has them all under one roof. All of their products are made from high-quality materials and reasonably priced to fit every budget. You can locate their store at B 2-2, Plaza Arkadia at No. 3, Jalan Intisari Perdana in Desa ParkCity. Alternatively, you can give them a call at 016-392 9948 if you are looking for any specific item(s) or general info. 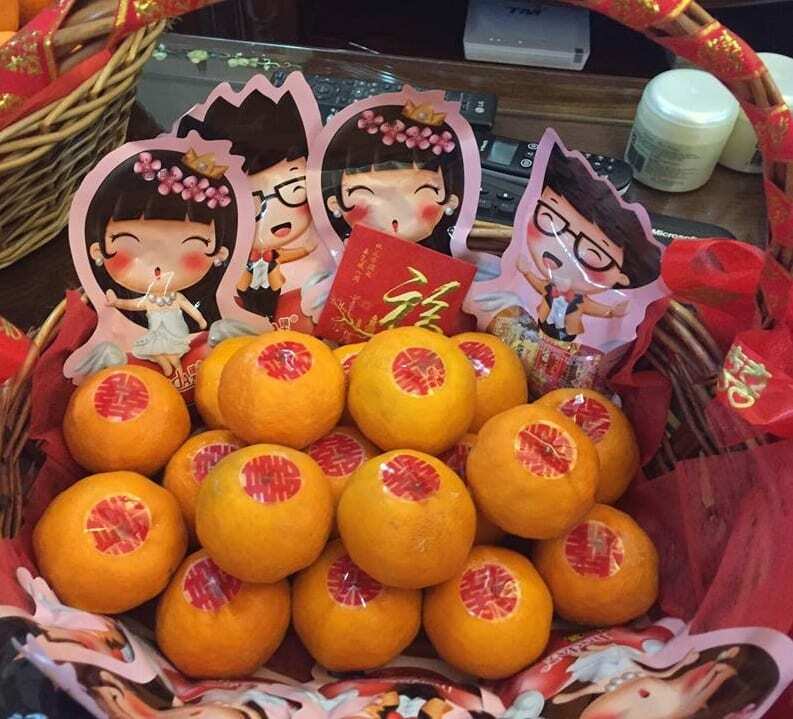 Established in 2008, Moon Tong One-Stop Bridal Services is no stranger to supplying traditional Chinese wedding supplies. 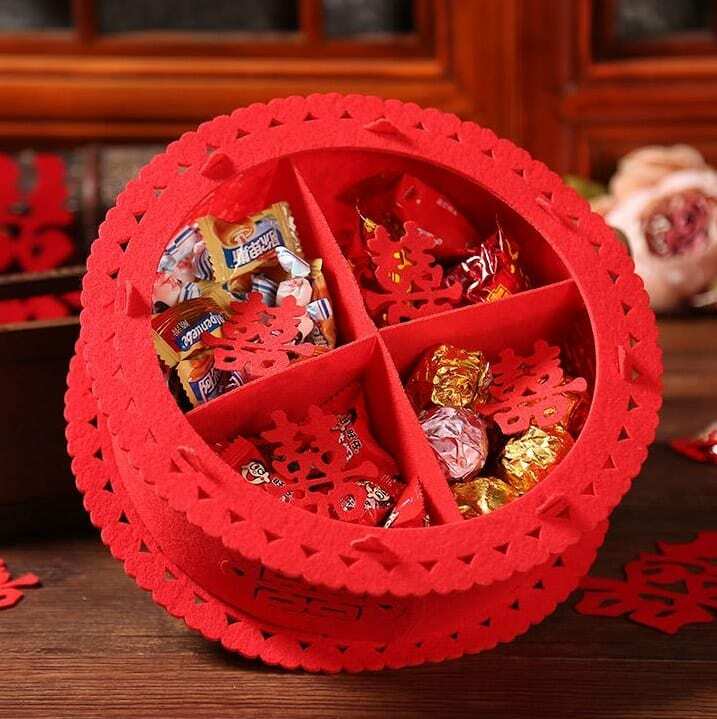 Whether you are looking for wall decorations or other related products like tea sets and dowry packages, you can simply find them here at No. 4, Jalan Sultan Azlan Shah (formerly Jalan Ipoh) in Taman Impian, KL. Keep in mind that it is advisable to call them at 03-6258 0213 if you are planning to visit their shop. 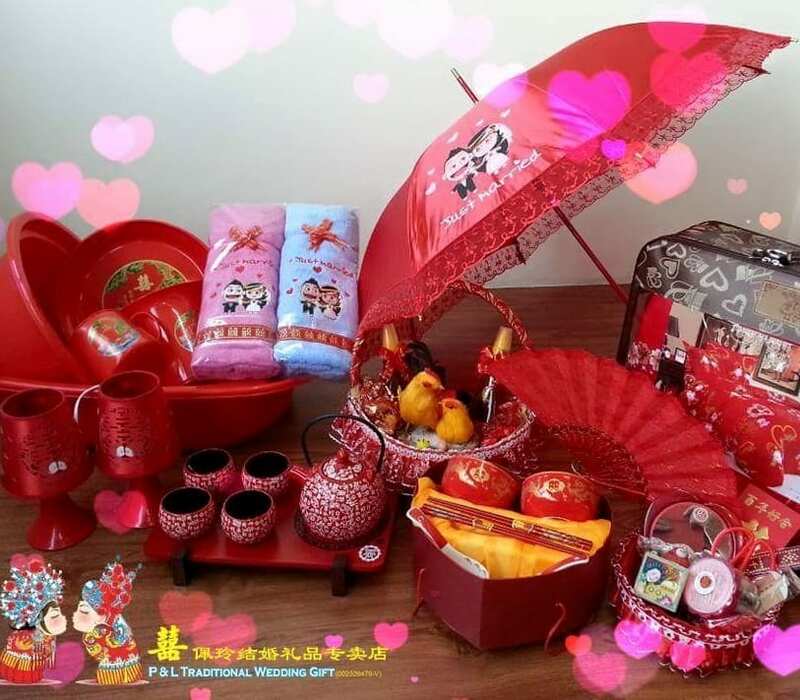 The name of the shop says it all: P&L Traditional Wedding Gift offers a wide range of traditional gifts specially catered for Chinese wedding ceremonies. Apart from supplying wedding products, they also provide relevant services like wedding photography & videography as well as bridal & banquet make-ups. Visit their store at 24A, Jalan Gelugor in Klang or you can reach out to them by calling 03-3362 4886. 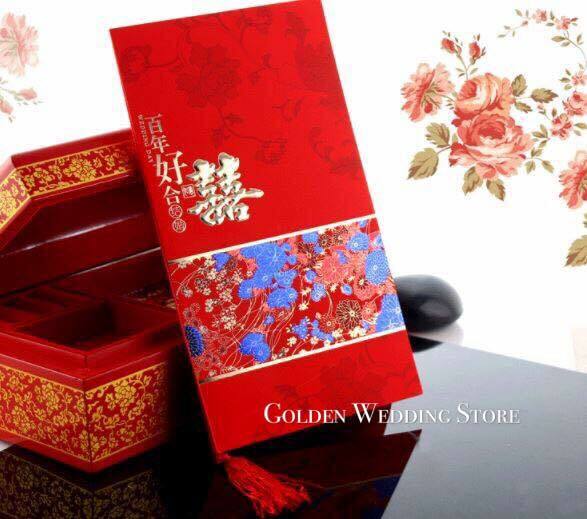 Located at Batu 11 Cheras, Ka Hei Blissful Wedding Accessories houses all kinds of traditional Chinese wedding products. They have everything from dowry packages and bed installation sets to wall stickers and tea sets. You can find out more about their products by visiting the website below. Alternatively, contact Mr Chong at 012-665 2110 in case you have any general enquiries. 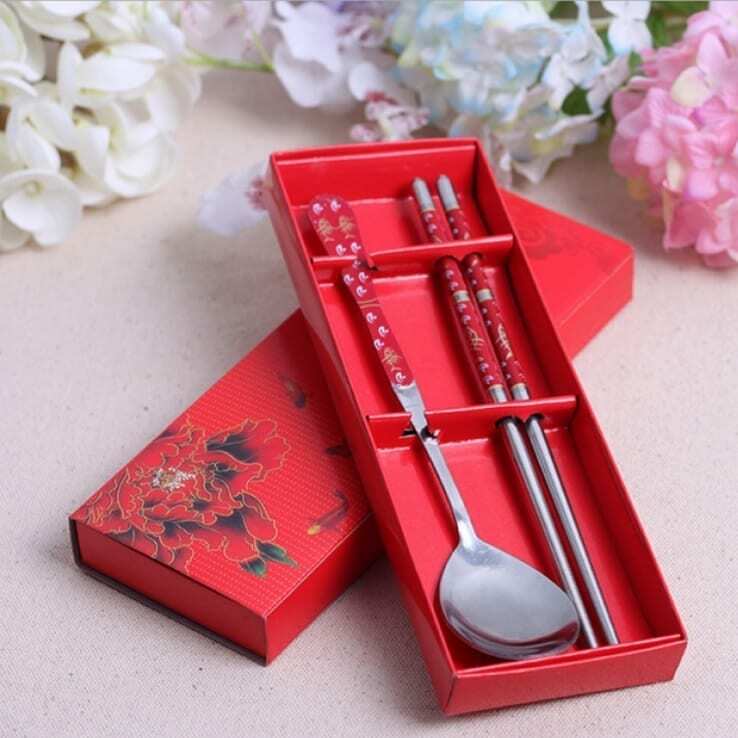 Whether you are looking for essential supplies for your traditional or modern Chinese wedding ceremonies, rest assured you will find them here at Perfect Wedding Accessories & Service. 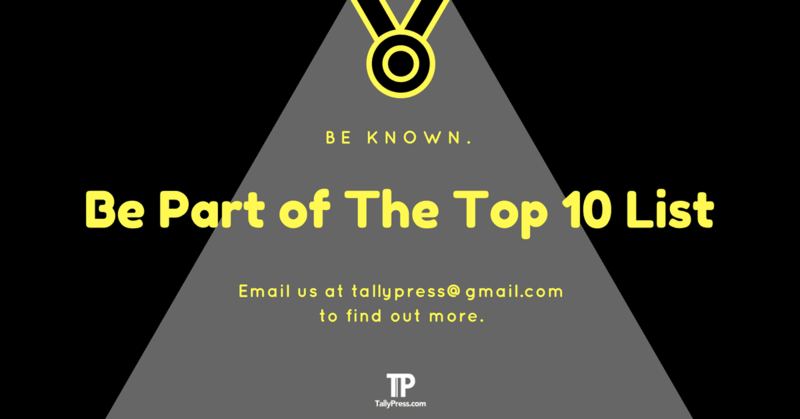 Aside from offering wedding products, they also provide services like bridal makeup, wedding photography & videography as well as nail design and wedding chaperon. For more info, call 012-310 0225.